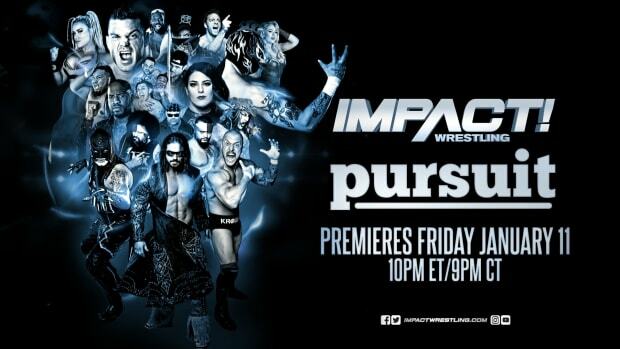 As man of you know, Jim Cornette made his return to GFW (then known as TNA) when he showed up to the recent TV tapings in Orlando and "fired" Bruce Prichard. 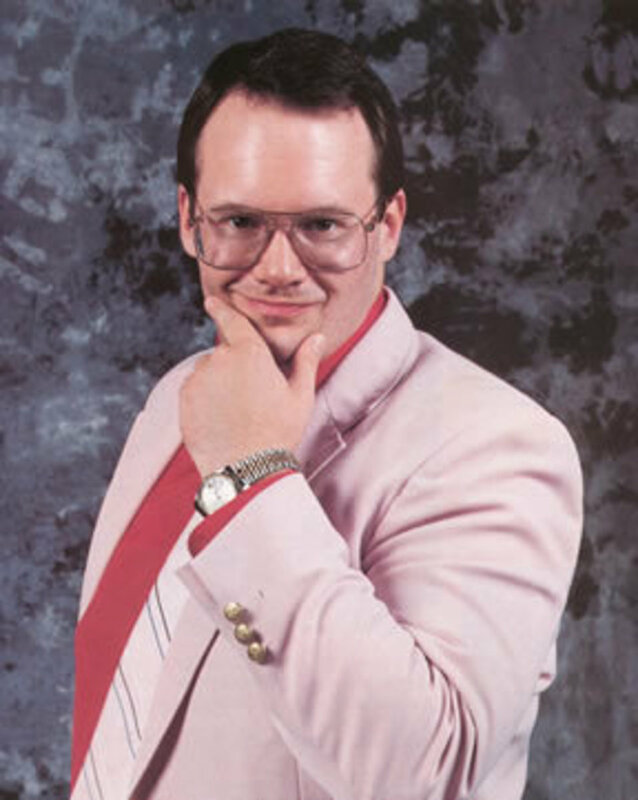 Cornette noted on his podcast that he has not signed any contracts with the company at this time. He also said that he has no interest in doing any kind of full-time work for a promotion but will show up sporadically when it fits into his schedule.